One of the most popular and fastest growing technologies of the ‘Internet Age’ is voice-enabled searching. Almost all devices and search engines are now making room for this new way of searching and browsing. As a tool, voice-enabled search makes looking for suggestions and instructions easier than ever before. In the age of multitasking, it allows the users to check off more things of their to-do list in less time. Because of this, it is only rising in relevance and is showing no signs of slowing down. According to Google, 20% of all searches on mobile devices are now made using voice search and experts predict that 50% of all searches will use voice search by 2020. If the numbers projected by Google are accurate then that means that voice search is not just another trend. It is a complete overhaul of how we search. It has already started restructuring the SEO game. And that is why your business should be paying attention to it now. Every business should be prepared to tweak its digital marketing strategy while keeping in mind the option of voice search. 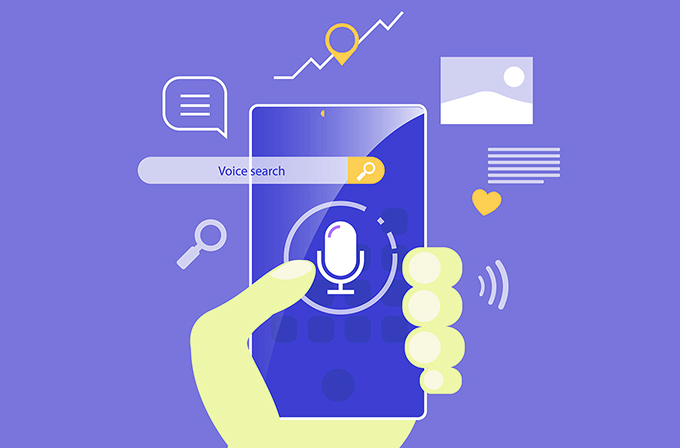 Here are some simple tips on how you can optimize your business and content for voice search. The most significant shift that voice search is bringing to SEO practices is in the kind of language that is used to create content. In voice-searches, users don’t ask questions in keywords. They make queries to the search engine as they would to another human being. 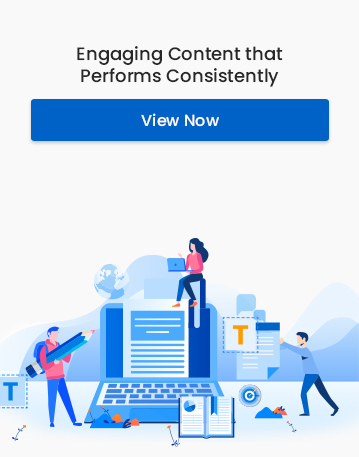 Your content should match this style of questions. In other words, your content should use natural speech patterns and conversational language. For example, there has been a spurt in the usage of words like “who,” “what,” “when,” and “how” when making queries. Your content should directly respond to the queries that are made using these terms. Keywords are still important but their focus has changed. They should be intent-based. As the online audience is moving towards the mobile screen, not being optimized for it is not an option. Your website, business location, and apps should all be easily accessible and usable on the small screen. In the case of voice search, being optimized for a mobile screen is even more imperative. Even though the traditional desktops support voice search, for the on-the-go voice-searches smartphones are better equipped. Most voice searches happen through a virtual assistant or simply through the search engine’s mobile app. If your business is not properly optimised for the smartphone, the virtual assistant or the voice search tool may not display it as an option to the user at all. It is never wise to optimize your content and website keeping in mind only a single search engine. Every search engine has its own quirks and you should be prepared for all of them. With the rise of the mobile browsing more users are using voice-enabled virtual assistants to search. Each virtual assistant refers to a different search engine to answer queries. You will be surprised to know that some of the most popular assistants like Microsoft’s Cortana and Amazon’s Alexa use Bing- a search engine which is often overlooked in traditional SEO campaigns. Until very recently even Apple’s Siri had Bing as its default search engine. Being optimized only for Google will cost you all the users who search with these virtual assistants and that’s a chunk you cannot afford to lose. Being optimised for voice search and being optimised for local search go hand in hand. Moz highlights that voice searches are three times more likely to be local-based than traditional text search. You cannot capitalise on the traffic from the voice searches unless you also show up during local searches. To enhance customer experience, search engines have recently begun favouring local results. This tendency will only pick up pace in the future. Furthermore, new technology is being created every day with the same local focus. Recently, Google’s CEO Sundar Pichai revealed Google Duplex – a new voice assistant that can carry out tasks like booking a hair salon appointment or making reservations at a restaurant. When technology like this becomes fully functional, voice search and local search will become more intertwined than ever before. To sum it up, voice search is here to stay. It has been very rightly dubbed as the technology of the present as well of the future. Although, it will not replace the traditional search mechanisms, it will definitely walk hand in hand with it. The more it grows, the more it will change how users interact with businesses. The sooner your business adapts to it the better.